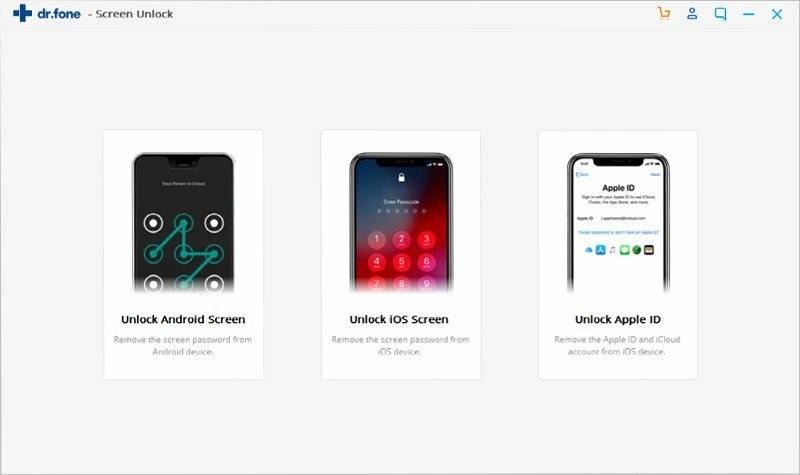 Screen lock is a good way to protect your device from accessing by anyone without permissons, but it is really a disturbing moment when you are not able to access to your Android device due to suddenly forget password, or don't know the password when receive a second-hand device. Fortunately, there are lots of ways to help you unlock Android phone and in this article, you can learn how to unlock Android phone with or without Google account step by step. Part 3. 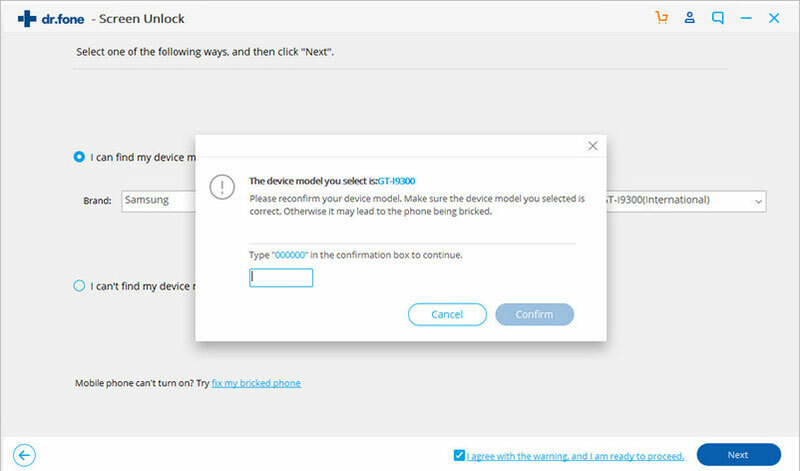 How to Choose A Proper Method to Unlock Android Device? [Update] It is recommended for all of you to backup EVERYTHING on Android to other security places regularly. This could be the most effective yet reliable way to protect your personal data from deleting or losing in any situations. 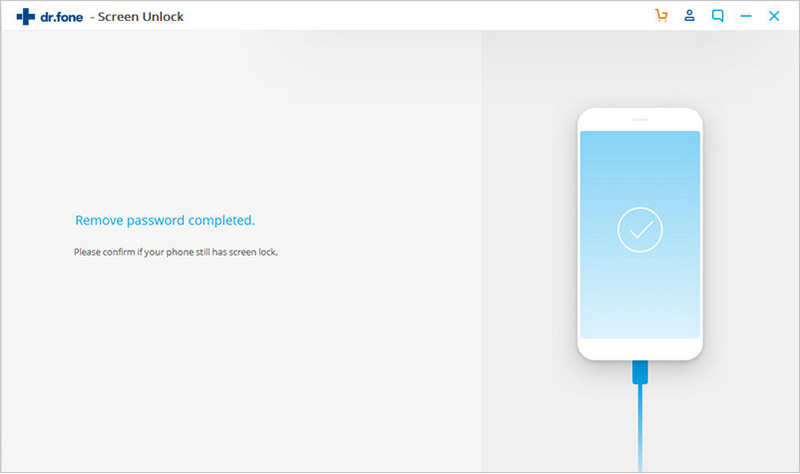 How to Unlock Android Tablet/Phone with Google Account? You should note that this is a feature that works on Android 4.4 and below. The feature has been removed for Android 5 and above. Here below is how to unlock android phone with google account. 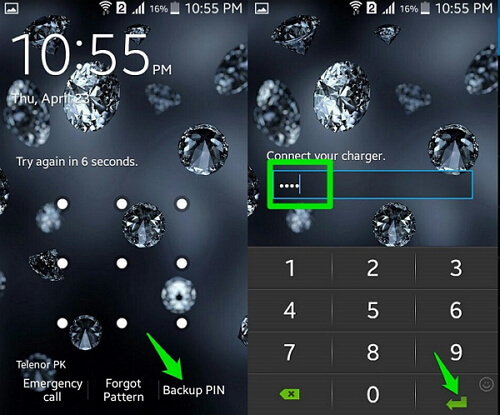 Step 1: After you have tried several times to unlock your screen, you will get a "Forgot Pattern" button popping up. Select this button and then proceed to enter your Google account credentials – username and password. Step 2: This is how to unlock android phone with google account and you can set up a new password, PIN or pattern. This method is very simple but only works on older Android versions and will be of no help when using Android 5 or later. In order to unlock pattern on newer Android version, you will need a tool such as iSkysoft Toolbox. Check below. How to Unlock Android without Google Account? When you want pattern unlock without using Google account, the best and easiest way is here. Introducing iSkysoft Toolbox - Unlock (Android), a platform where you can get rid of lock screen issue. All you need is to install it in your computer. You can also avail a free trial to bypass Android lock screen without Google account. 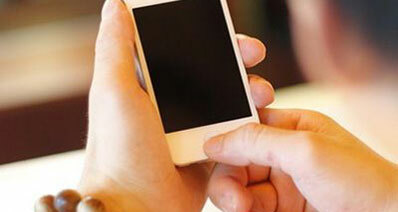 Plus, it is known for its compatibility with many Android devices. Connect your phone to computer with an undamaged USB cable. Hit Start button to move on. This invention by iSkysoft can help in removing passwords, patterns, PIN or even fingerprint very easily. 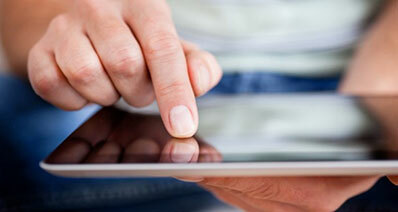 It's a one click removal tool which means the users can send their problem away in just single click. The users always get positive results with it. The best part is it doesn't affect any of your data in the device. So, no more fear of losing data! It is a risk-free tool to use and moreover, it can work with almost any scenarios like forgot lock screen, damaged phone or a hacked phone etc. How to Bypass Android Lock Screen without Google Account? Download and install the iSkysoft Toolbox. Thereupon, launch it and select "Unlock". Plug in your Android device now with the computer and you'll be required to choose the phone's name, brand, and model one by one. Tick the option of "I agree with the warning and I am ready to proceed", and hit "Next". Here, you'll need to click "Confirm" button to ensure you've selected the right model, and phone for unlocking. Please take this step seriously to select the correct type, otherwise it may lead your phone to be bricked. Then follow the illustration to get your Android phone into Download Mode. Press and hold Volume Down + Home button + Power button simultaneously. The program will download the matched recovery package for your phone after entering Download Mode. 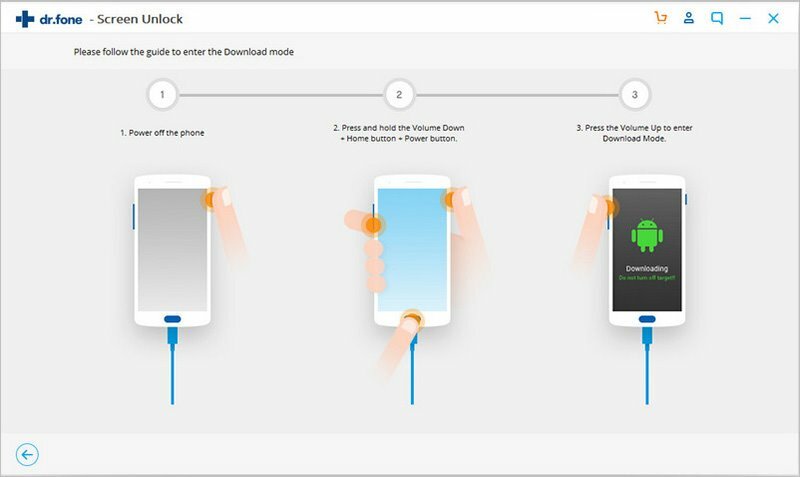 When the downloading process finishes, the lock on your Android phone will be removed automatically, with previous data well retained. 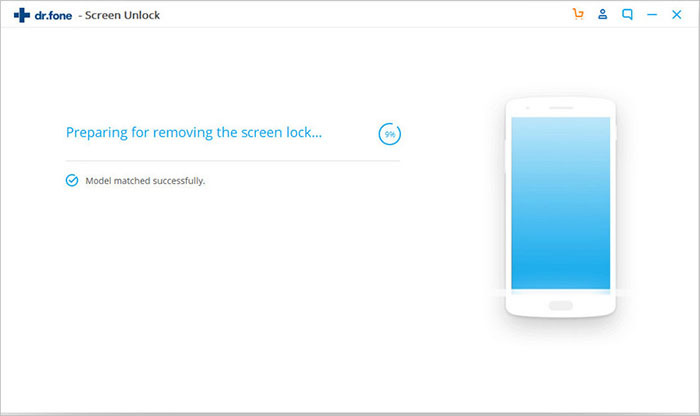 The very first answer to the question "how to unlock android phone without Google account" that clicks our mind is to Factory Reset the device. Well, the solution is no doubt very effective. It will certainly let you to bypass android lock screen without Google account but will also lead to total data loss! Yeah, you got it right! 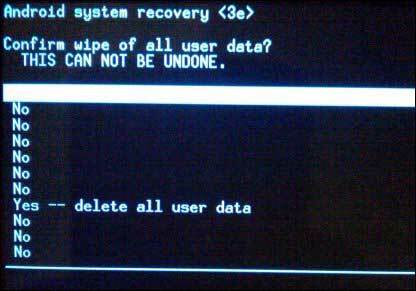 Factory Reset will erase all data, settings and information on your device which, in turn, removes all the securities too. Moreover, if you are not that very tech savvy, you may end up turning your device into no less than a dummy device because you are required to boot your device into recovery mode and factory reset it. But if you wish to take that big risk, here is the step guide to do it. Step 1: Initiate the pattern unlock process with turning your device off and then boot it into Recovery Mode by holding down the "Volume Up + Home + Power" button altogether until your device's boot animation loads. Note: If in case, your Android device doesn't have any home button, hold down "Volume Up + Volume Down + Power" buttons altogether. 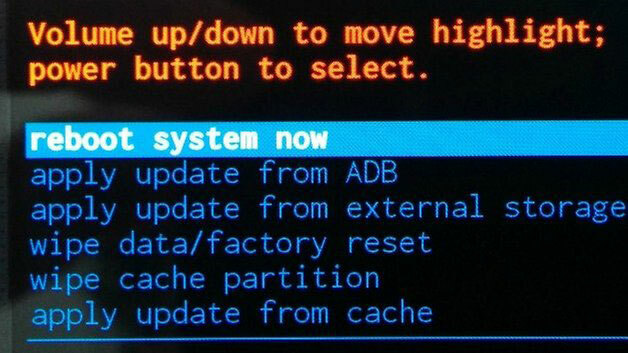 Step 2: Soon as you boot into Recovery Mode, a list of option will be visible. You need to select the "Wipe data/factory reset" option using the volume buttons to navigate through the options. Now, to confirm your action, tap the Power button. Step 3: Next, select "Delete all user data" from next list of options. Hit Power button again. Upon completion, reboot your android device and that's all. 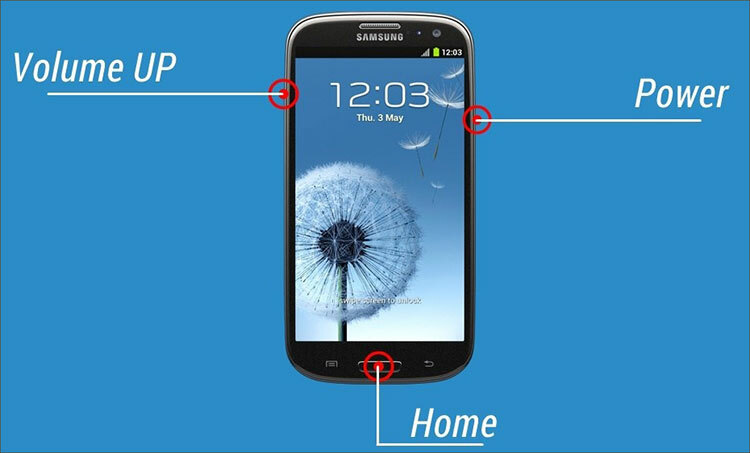 How to Choose A Proper Method to Unlock Android Device? 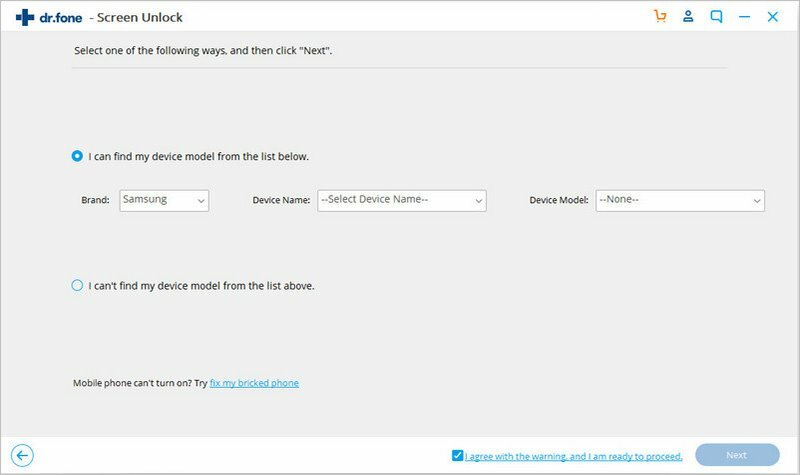 In this post, you can find 3 different ways to unlock Android tablet or phone with/without Google Account. Which method is the best one for you? OObviously, iSkysoft Android Lock Screen Removal could be the best and safest one to unlock Android phone due to its compatibility and security of your personal info - no data losing after unlocking. - Supports the Android OS 6.0 and former, that means the program can unlock the device that Google Account can't. Sounds great, right? Now, here is also a free trial version for your reference.